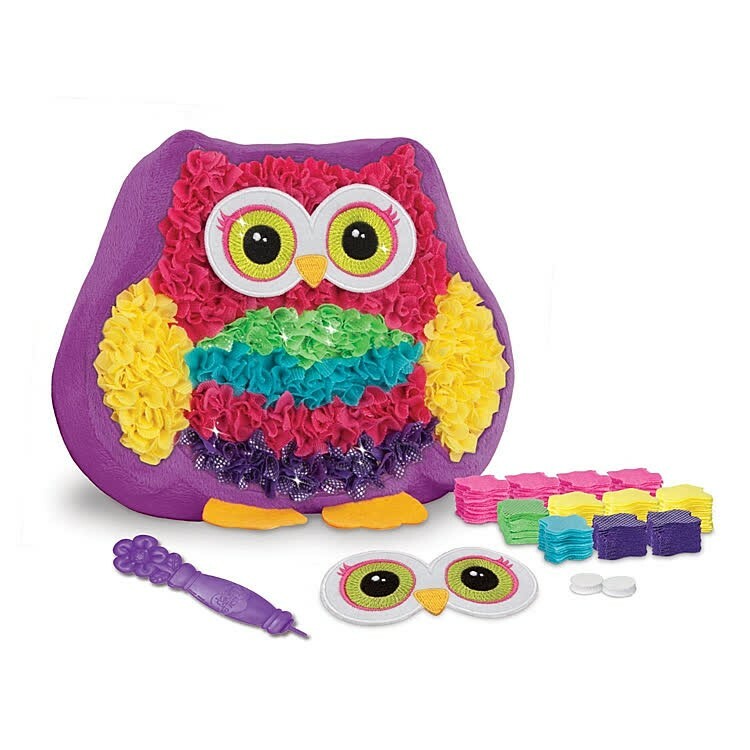 Create the pillow, the toy owl, and play pet owl with this girls favorite PlushCraft room décor craft kit. 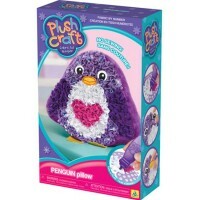 Who would like to have her own pet owl?! 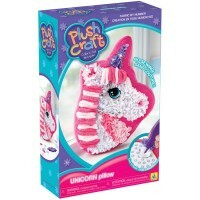 Now every girl can not only have, but make the owl with her own hands! 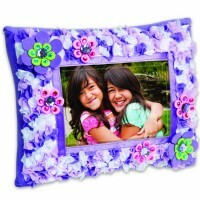 PlushCraft Owl Pal Pillow Girls Craft allows owl lovers to decorate a unique room décor pillow. 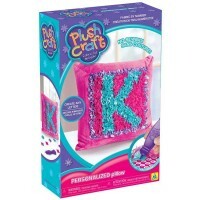 Using the easy-to-follow instructions with the numbered legend you can punch the beautiful pink, yellow, and glittery purple, blue and green fabric pieces into this pretty owl shaped pillow. 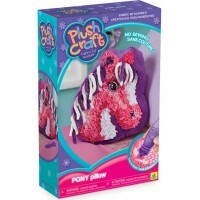 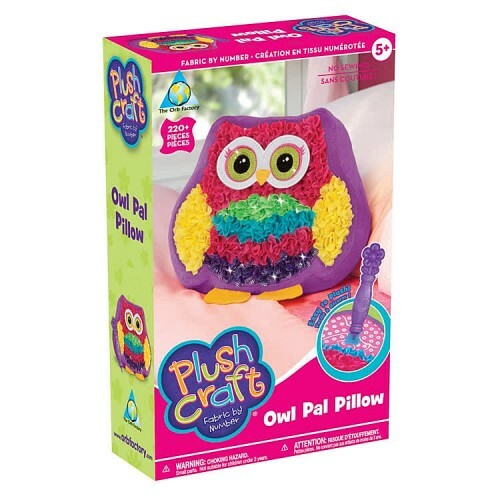 No sewing required, just use the enclosed craft stylus.The PlushCraft Owl Pal Pillow Girls Craft contains over 220+ pieces of bright colors fabric, large eyes and nose piece, a stylus, and a owl-shaped soft purple pillow. The finished owl pillow created with this best-selling girls craft from Educational Toys Planet will be an eye-catching room decor item, or a hand-made gift for someone special. 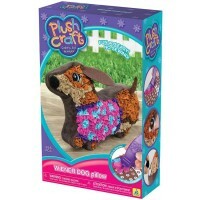 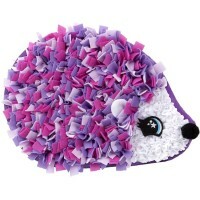 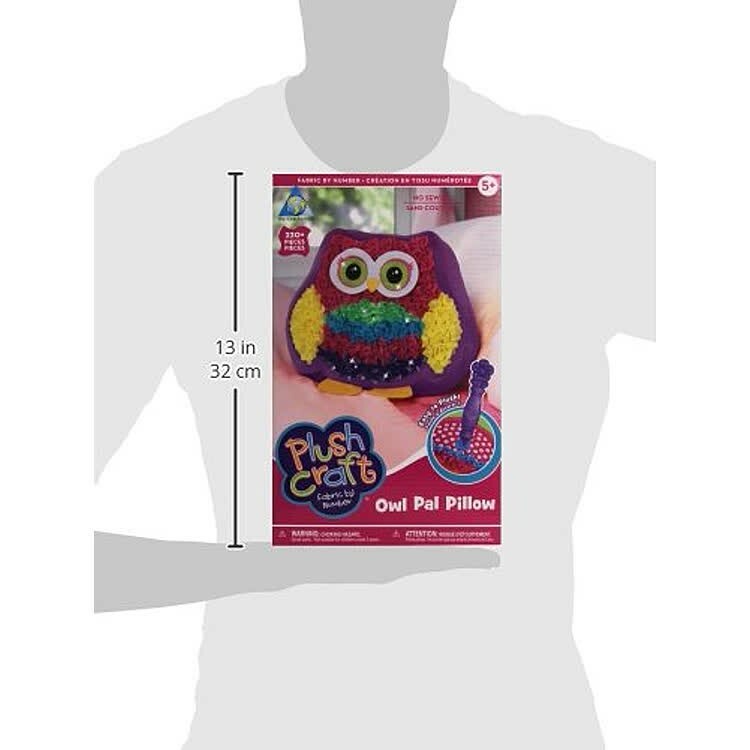 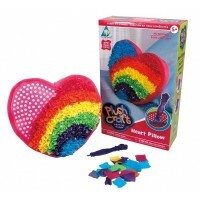 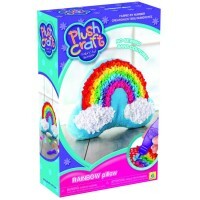 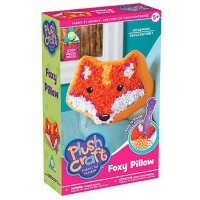 Dimensions of package 3" x 7.5" x 12"
Write your own review of PlushCraft Owl Pal Pillow Girls Craft.